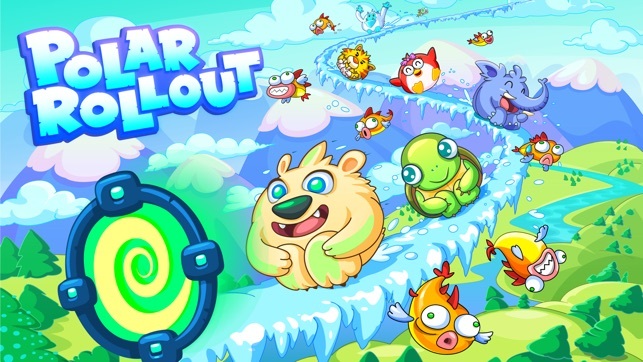 Ready for super-powered, ice-sliding, fish-busting action? 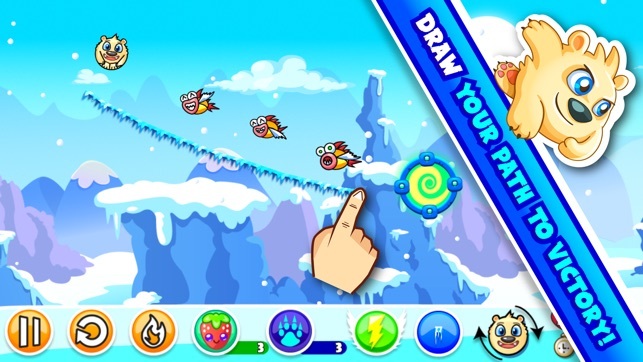 Choose your favorite Roller and unleash magical powers in this unique line-drawing puzzle adventure! 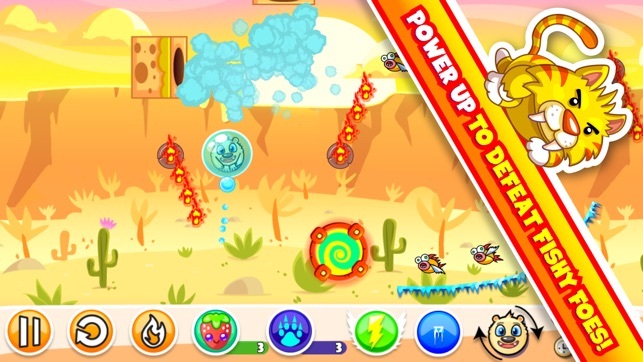 Fishy foes from another dimension have invaded the universe and it's up to you to stop them. 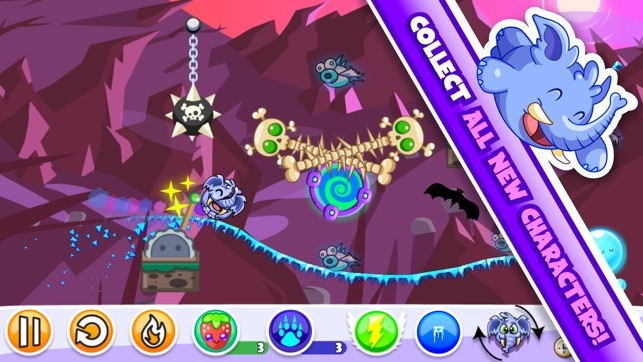 Create your path to each portal and defeat those pesky piranhas along the way! ● FUN for all ages! Awesome new game to play!! I’m having too much fun playing this game! It has great graphics and challenging levels to keep me interested much longer than just a few quick levels. I would definitely recommend this game to anyone who needs a new, fun, strategic game to play! Lots of fun and addictive! 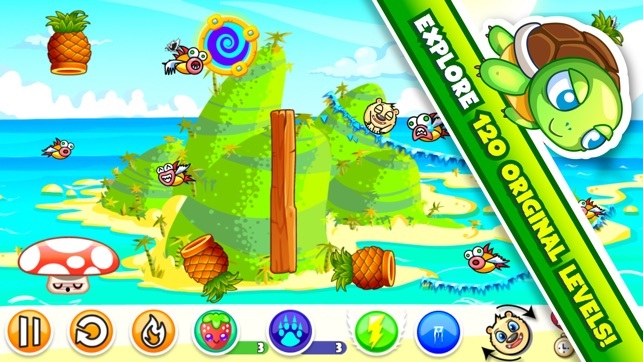 A few levels is all you need to get hooked to solving the different levels. It’s great to play for a few minutes but just as easy to get absorbed for a few hours. Highly recommend downloading it and giving it a try! So glad I found this game! The graphics are so cute and it’s easy to learn. I like that you have to plan your strategy before each level. Just started playing and I’m already hooked!